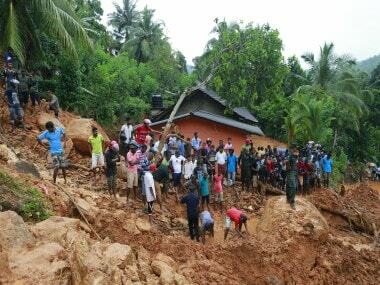 Colombo: Rescuers in Sri Lanka on Monday pulled out more bodies buried in the mudslides triggered by the country's worst torrential rains in 14 years, taking the death toll to 164. 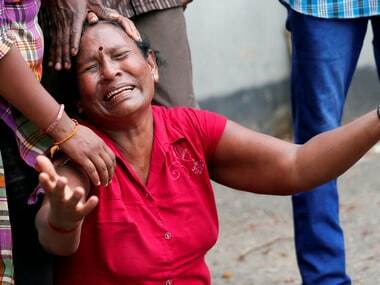 The Disaster Management Centre (DMC) said 104 people are still missing while 88 remain in hospital. The incessant rains experienced since Thursday night have driven nearly half a million people out of their inundated homes in the southern and western regions. Police said a Sri Lankan Airforce helicopter (SLAF) MI-17 carrying relief aid for flood victims crashed in the southern Galle district, the worst hit of the 14 districts by flash floods and earth slips in the on-going monsoonal rains, while carrying out relief operations in the flood-stricken areas. 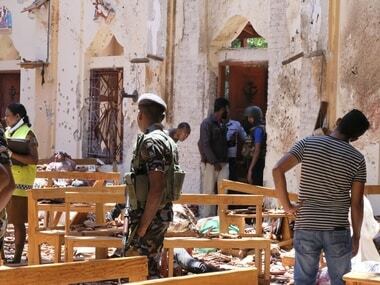 There were no casualties and Sri Lankan president Maithripala Sirisena telephoned Squadron Leader Bhanuka Delgoda, the pilot of the MI-17, to congratulate him for his bravery. The pilot lost control of the helicopter due to bad weather and crashed into the woods, police said. On Saturday, a SLAF airman, Y M S Yaparatne, 37, died while carrying out relief operations in the Galle district as he fell off from the helicopter. More rains are expected in the next two days as the depression in the east central Bay of Bengal intensified into a cyclonic storm 'MORA' and is now moving away from the island, it said. Following India's lead in sending out emergency relief to Sri Lanka, more countries have started pledging assistance to provide relief to the flood victims. China is to donate relief items worth of $ 2.2 million. The second Indian relief ship, INS Shardul arrived at Colombo Port on Sunday. It has nearly 200 personnel on board, including specialised rescue, diving and medical teams, as well as a large amount of relief material and Gemini inflatable boats. The first ship, INS Kirch reached Colombo on 27 May. The 40 tonnes of relief materials on board INS Shardul included rice, atta (flour), dal, sugar, bed sheets, blankets, durries, rain coats, milk, biscuits, etc. 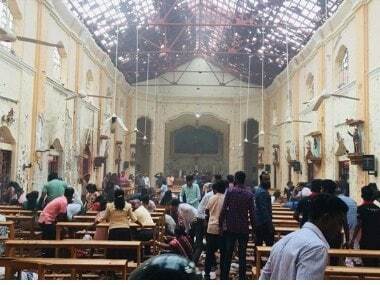 The rescue, diving and medical teams on board will work in coordination with the Sri Lankan Navy and other authorities, and are now being deployed in the worst affected areas, particularly Ratnapura and Horana. A third Indian Naval Ship, INS Jalashwa, with additional relief materials, is expected to reach Colombo soon. Chinese president Xi Jinping and premier Li Keqiang sent condolence messages to president Sirisena and prime minister Ranil Wickremesinghe respectively on the loss of lives and property in floods and landslides caused by heavy rain.